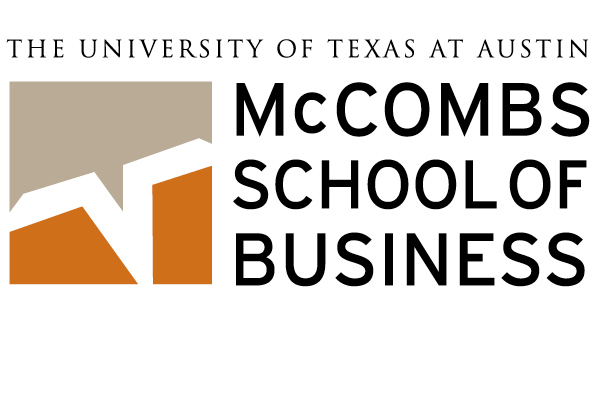 Identity created for the McCombs School of Business at the University of Texas. 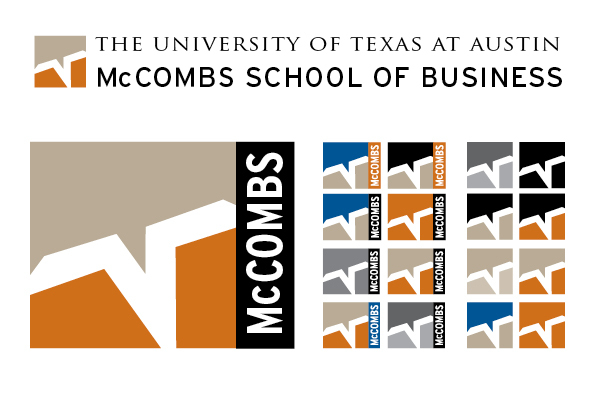 Corporate and retail versions of McCombs mark and approved color schemes. Created in partnership with Dandy Idea.